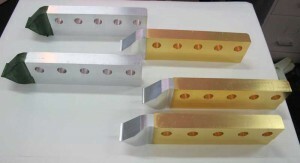 Selective treatments can be carried out using a pad and/or a masking technique. 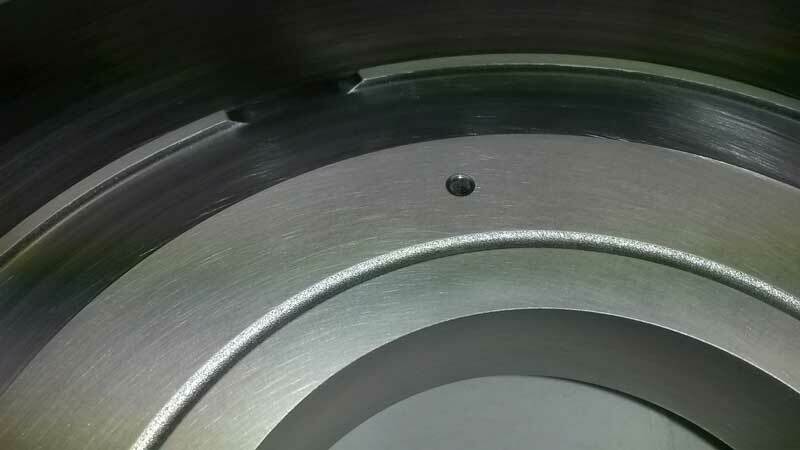 The thickness of the coating can be “flash” or several dozens of microns. A selective treatment can be carried out for silver, gold, copper, or nickel plating. 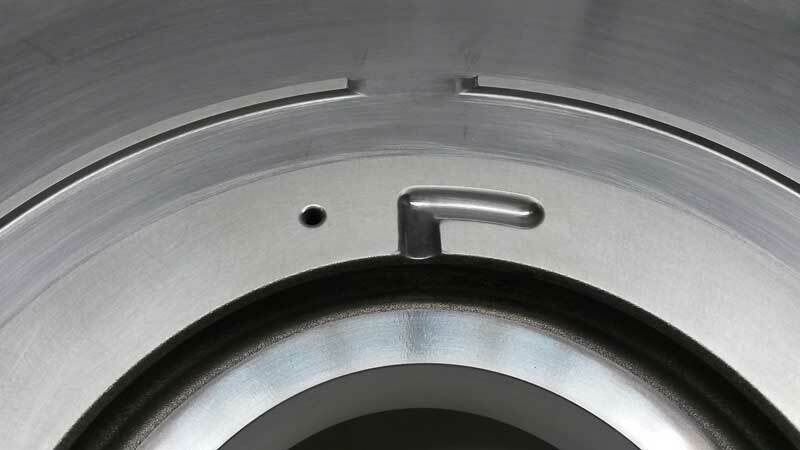 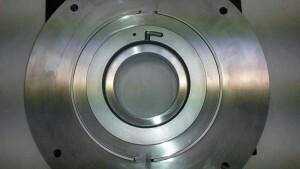 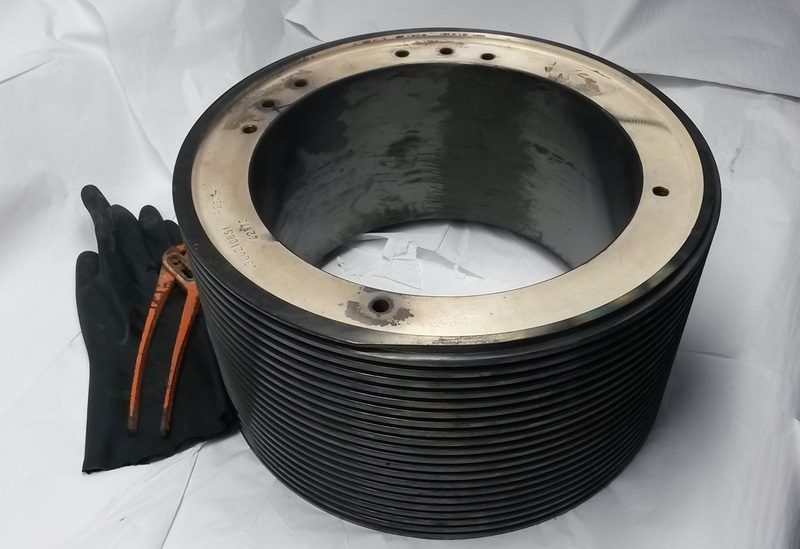 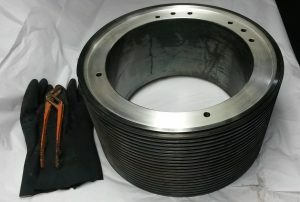 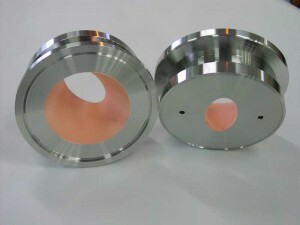 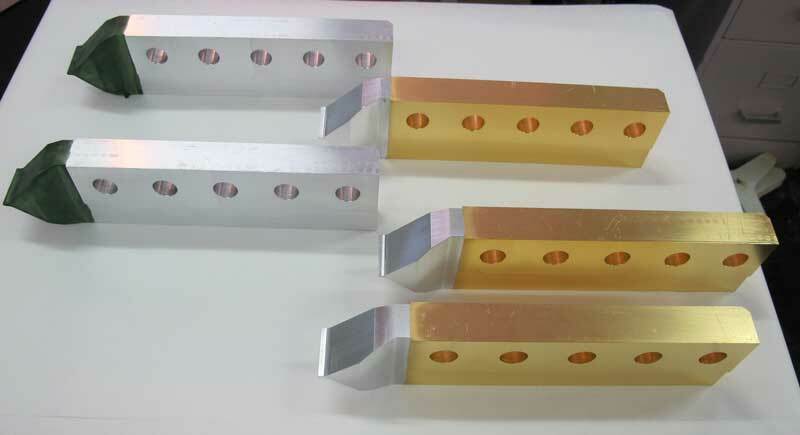 Depending on the size of the part, the treatment can also be performed at the customer’s site.